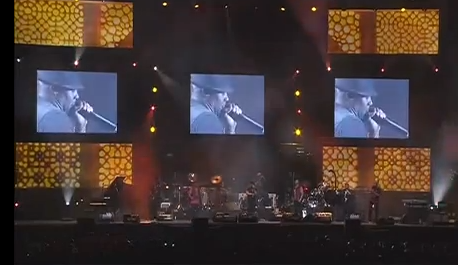 N7 meeting Quincy Jones and friends in Morocco @ Mawazine Music Festival 2011. This entry was posted in News and tagged Mawazine Music Festival, Morocco, Quincy Jones. Bookmark the permalink. “Wall of Sound” scheduled for release worldwide! i absolutely cannot wait to see you guys live again. What an amazing performance, so glad the internet exists and can view video like this. Thank you for sharing it. i hope u bring out a new live dvd. hope from a gig in berlin, cause that´s the best show ever with the best fans, smile. good luck guys, u´re so amazing and i hope u´ll be famous all over the world and everybody know Naturall 7! i had lot of fun watching you guys. Seen you in concert tonight ….wow your all awesome… can’t wait till you come back…. keep up the awesome work….